Pride of ownership shows throughout! 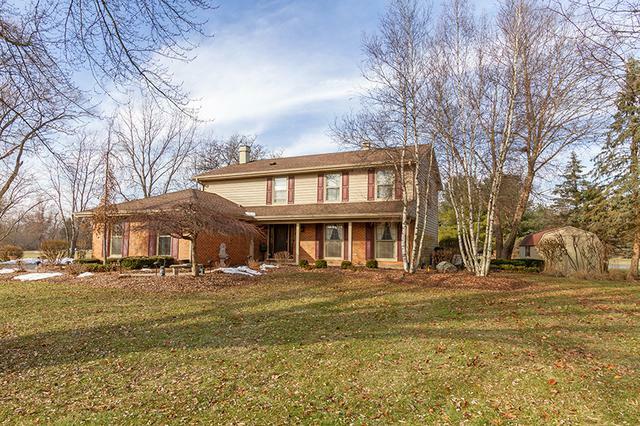 Situated on desirable private 2 acre lot with extended drive way, front porch & brick paver walkway~ tons of curb appeal! Freedom to use your land in any way! Formal living room with floor to ceiling windows welcomes you home! Gourmet kitchen features an abundance of solid cabinetry with crown molding, center island, pendant lighting, & all black appliances! Dining room off kitchen~ perfect for entertaining! 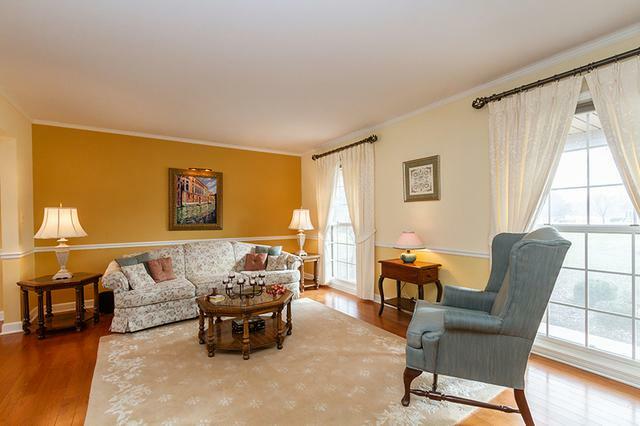 Family room shows off cozy floor to ceiling brick fireplace & bay windows! 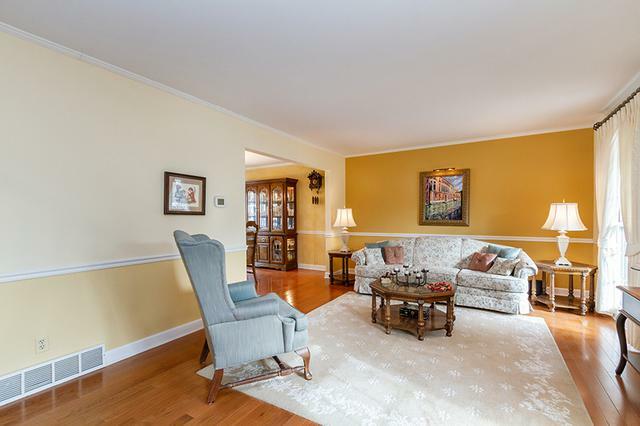 Gleaming hardwood floors throughout first level! 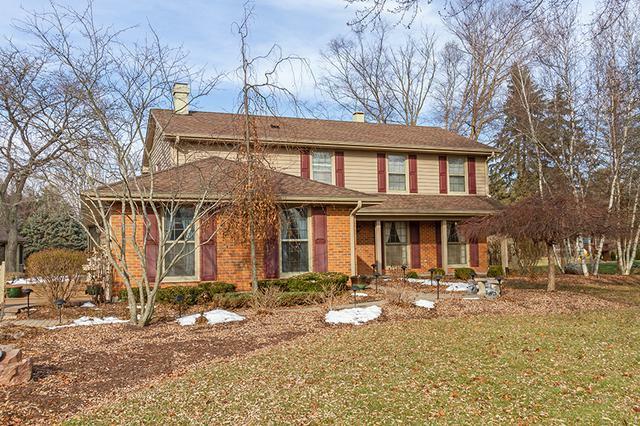 Spacious master with private bathroom! 3 additional bedrooms offers tons of space for your family! Backyard with tons of room to roam, out building, fire ring, deck, wood pergola, koi pond with waterfall and walkway to picture perfect gazebo with electric & cable! Other updates include gutters with leaf guard, high efficiency furnace, humidifier, Great location~ close to Crystal Lake Metra & all schools! Don't miss out!